People love gaming, and we all know gaming laptops comes with highest configuration in terms of performance. 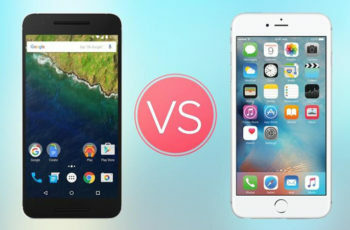 Here we have researched top laptop sites like laptopmag.com, cnet.com, pcmag.com, laptopreviewpro.com and many other laptop forums for best performing gaming laptops. Here in this article, we will talk about best performing laptops that you can use for gaming in 2017. The Acer Predator 17 is the Intel Core i7-7700HQ powered gaming laptop that comes with the 17.3 inches Full HD 1920 x 1080 pixels screen resolution Wide angle IPS display with NVIDIA G-Sync technology. 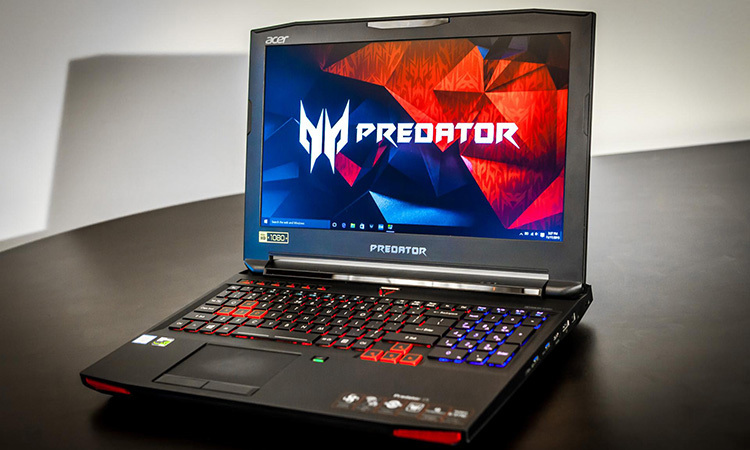 The Acer Predator 17 Gaming laptop also runs on Latest Microsoft Windows 10 operating system. For Faster and smooth performance, it has 16GB DDR4 RAM memory with 256GB Solid State Drive along with 1TB HDD for optimum OS performance. Equipped with the latest NVIDIA Geforce GTX 1060 with 8GB GDDR5 VRAM memory for rendering the HD Graphics while Gaming. ASUS ROG Strix is the first Gaming laptop on our list of Top Ten Gaming laptop of 2017. ASUS ROG Strix laptop has large 17.3 inches Full HD 1920 x 1080pixels screen resolution IPS display with 178 degrees wide viewing angle. The ASUS ROG Strix has 7th generation Intel Core i7 Quad Core processor with 16GB of RAM memory. For Gaming, It has NVIDIA Geforce GTX 1050Ti 4GB Graphics chip for rendering Full HD Graphics while Gaming. The ASUS ROG Strix laptop also equipped with the 256GB SATA3 SSD along with 1TB HARD Disk Drive for the ideal balance of fastest Operating system drive. 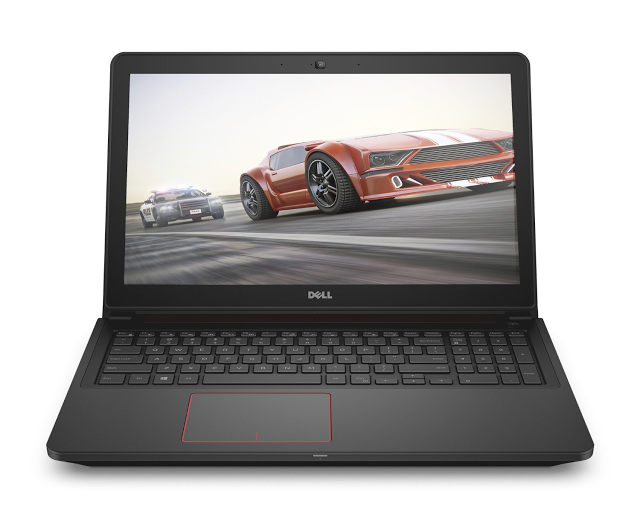 Dell Inspiron i7559-763BLK Gaming laptop with 15.6 inches Full HD 1920 x 1080 pixels Wide Angle Anti-Glare IPS display. The laptop powered by Intel i5-6300HQ 2.3Ghz Quad Core processor with up to 3.2Ghz Turbo Boost technology. For the faster and smooth performance, it has 8GB of DDR3 RAM memory with 256GB Solid State Drive. It also comes with the NVIDIA GeForce GTX 960M 4GB GDDR5 Graphics card for rendering HD graphics while Gaming. The Dell Inspiron i7559-763BLK has latest Windows 10 operating system. The all new Asus ROG Strix GL502VM is the best Gaming Laptop with Intel Core i7-7700HQ Quad Core processor along with 16GB DDR3 RAM memory that delivers a smooth and dazzling performance. ASUS ROG Strix GL502VM comes with the 15.6 inches Full HD 1920 x 1080 pixels IPS G-SYNC display. 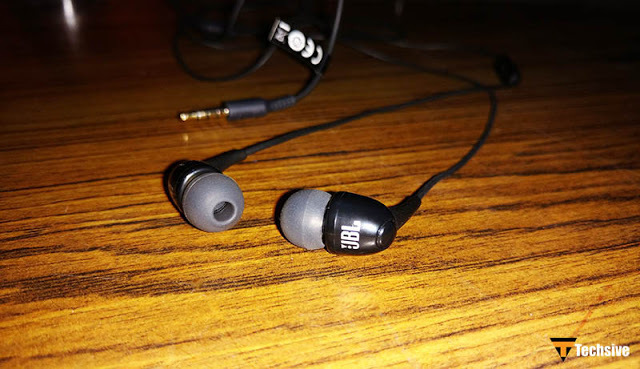 For High-quality graphics, it has NVIDIA GeForce GTX 1060 6GB Graphics card. It also has 128GB Sata3 Solid State Drive with 1TB of Hard Disk Drive. 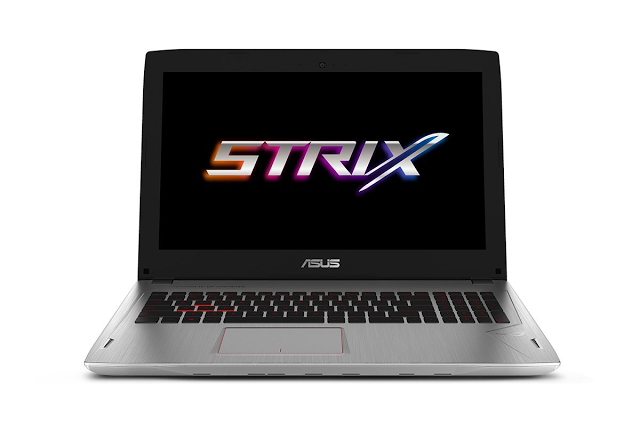 The Asus ROG Strix GL502VM laptop runs on latest Windows 10 operating system. The Asus ROG Strix GL502VM is a VR Ready Gaming Laptop that comes with Triple Copper Thermal Cooling System for increased GPU and CPU performance. MSI GS63VR Stealth Pro-230 is one of the most powerful and lightweight VR Ready Gaming laptop. The MSI GS63VR Stealth Pro-230 Gaming laptop comes with Intel Core i7-7700HQ Quad Core 2.8Ghz processor with 16GB DDR4 RAM memory for faster and smooth performance. For High-end Gaming, It has NVIDIA GeForce GTX 1060 GDDR5 6GB VRAM Graphics Card. The MSI GS63VR Stealth Pro-230 has 15.6 inches Full HD eDP 1920 x 1080 pixels resolution IPS display. The GS63VR Stealth Pro-230 Gaming laptop runs on Latest Windows 10 Operating system. ASUS ROG G752VS-XS74K is a VR ready Gaming laptop that comes with the massive 17.3 Inches Full HD 1920 x 1080pixels screen resolution G-SYNC Wide angle IPS display. The ASUS ROG G752VS-XS74K laptop also comes with Unlocked 7th Generation Intel Core i7-7820HK processor with 16GB DRR4 RAM memory. For Storage, It has 512GB NVMe PCIe Solid State Drive along with 1TB Hard Disk Drive. 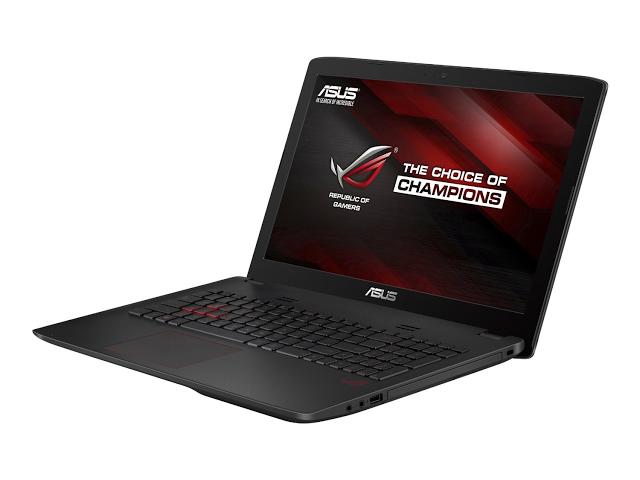 The ASUS ROG G752VS-XS74K laptop runs on latest Windows 10 Pro Operating system. It also equipped with ROG 3D Mobile Vapor Chamber for perfect cooling that provides up to 6% Increased GPU performance. 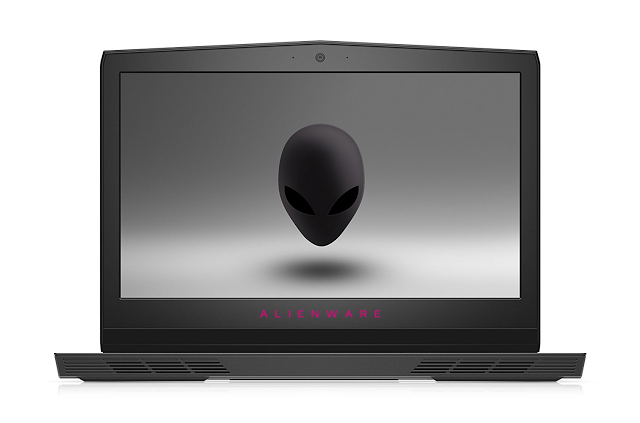 The All new Alienware AW17R4-7005SLV-PUS is the best and VR Ready Gaming Laptop that comes with 17.3 inches Full HD 1920 x 1080 pixels Anti-Glare IPS display with Tobii IR Eye-tracking feature. It also has highly Powered 7th Generation Intel Core i7-7700HQ Quad Core processor with up to 3.8Ghz Turbo Boost technology. For Gaming, It has NVIDIA GeForce GTX 1060 6GB graphics card. It has 1TB SATA Hard Disk Drive. It does not come with any optical drive. 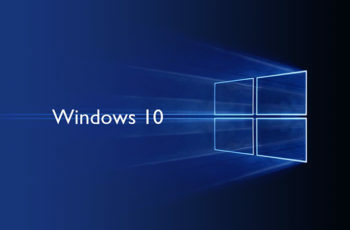 The All new latest Windows 10 Operating system. 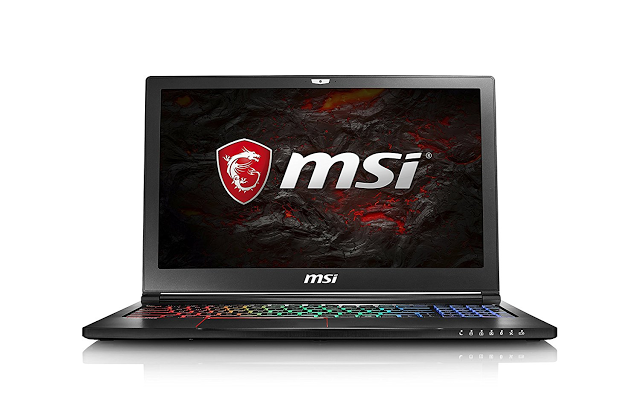 MSI GS63VR Stealth Pro 4K-228 UHD is the perfect and best Gaming laptop that comes with 15.6 Inches 4K eDP 3840×2160 Ultra HD IPS display. It has 7th Generation Intel Core i7-7700 HQ 2.8Ghz Quad Core Processor with 16GB DDR4 RAM memory for optimum and smooth performance. The MSI GS63VR Stealth Pro 4K-228 UHD laptop also comes with the PCIE Gen3x4 512Gb Solid State Drive along with 2TB SATA Hard Disk Drive. For best in Class Gaming Experience, it has NVIDIA’s GTX 1060 6GB GDDR5 Graphics card. 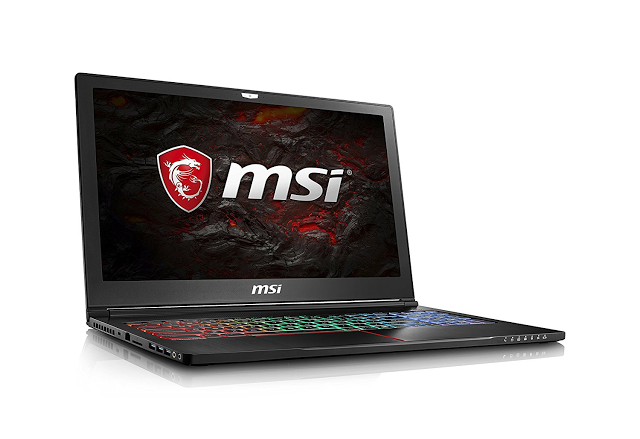 The MSI GS63VR Stealth Pro 4K-228 UHD laptop runs on latest Windows 10 Operating system. 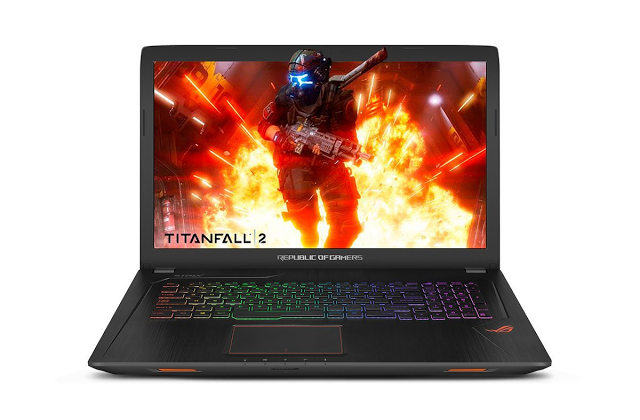 The new ASUS ROG GL552VW-DH74 Gaming Laptop comes with the Discrete NVIDIA GeForce GTX 960M 4GB VRAM Graphics Card for rendering high definition Graphics during Gaming. ASUS ROG GL552VW-DH74 Gaming laptop comes with the 15.6 inches Full HD 1920 x 1080 pixels Screen resolution IPS Matte Display. For faster and smooth performance, it has 7th Generation Core i7-7700HQ 2.6Ghz Quad Core processor with 16GB DDR4 RAM memory. For Storage, It has 128GB M.2 Solid State Drive along with 1TB Sata Hard Disk Drive. 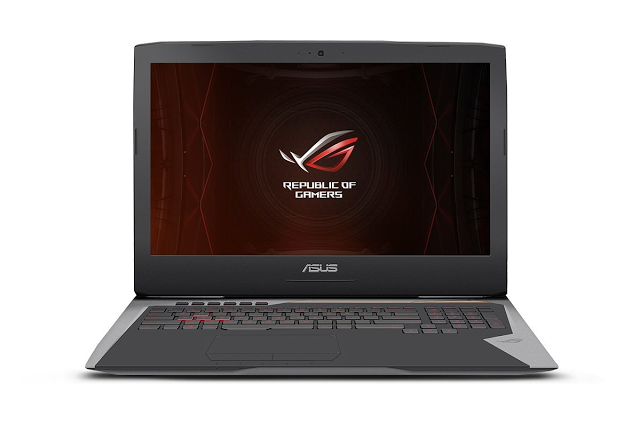 The ASUS ROG GL552VW-DH74 Gaming laptop runs on Latest Windows 10 Operating system. 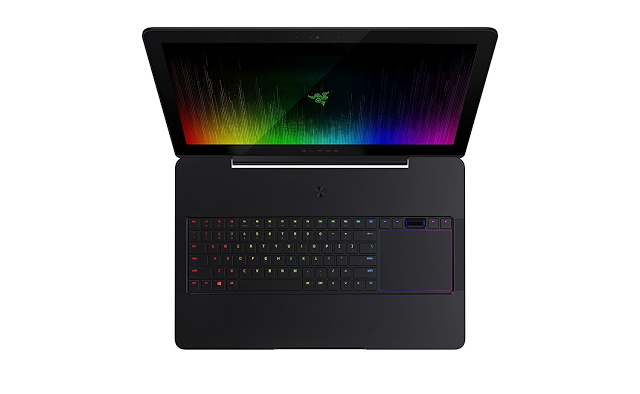 The Razer Blade Pro is the last laptop on our list, and it comes with the 17.0 inches IGZO 4K 3840x2160Pixels screen Resolution G-SYNC TouchScreen display with latest NVIDIA GeForce GTX 1080 8GB GDDR5X VRAM desktop class Graphics card. 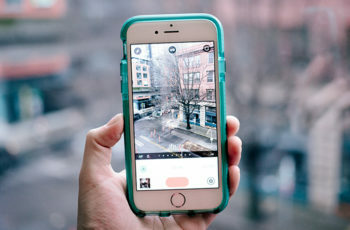 Play Online Games and Stream with Killer DoubleShot Pro network connectivity. It has Intel Core i7-7700HQ Quad Core 2.6Ghz Processor with 32GB DRR4 RAM memory. For Storage, It has PCIe 512GB Solid State Drive. The Razer Blade Pro Gaming Laptop runs Latest Windows 10 Operating system.